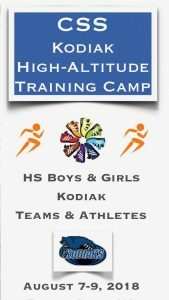 Kodiak Athletics is excited to announce the new High-Altitude Training Camp for all CSS high school athletes. There is no better way to kick off the first week of official practices, which starts Aug. 6, one week earlier this year. Cross training at higher altitude along side teammates, setting goals, and getting focused for the season is a productive and fun way to spend this initial week. 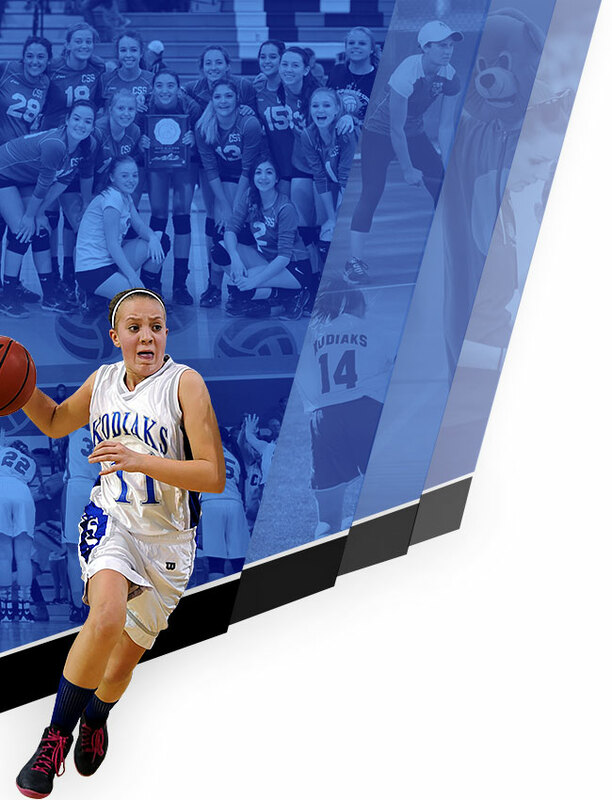 Whether you play a Fall sport or not, this is a unique opportunity to physically challenge yourself and test your mental toughness. Several CSS coaches will be fully involved with the camp and customizing the workouts, and transportation from CSS will be provided along with boarding and meals. Print the brochure and sign up today! Partial scholarships are available upon request. Please contact Vicki Vaughan at vvaughan@css.org with any questions about this unique training opportunity as Kodiak Athletics plan for an exciting 2018-2019 school year. 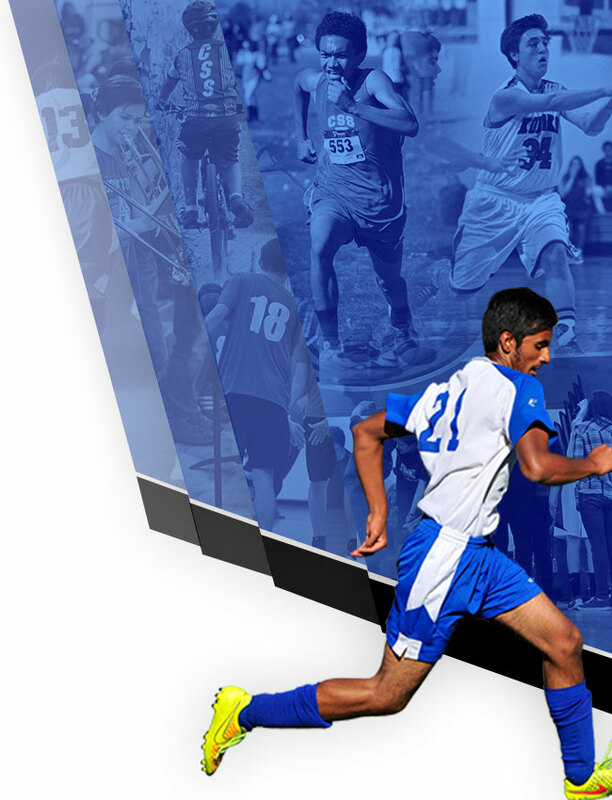 Print and submit the High-Altitude Training Camp_18 registration form today!